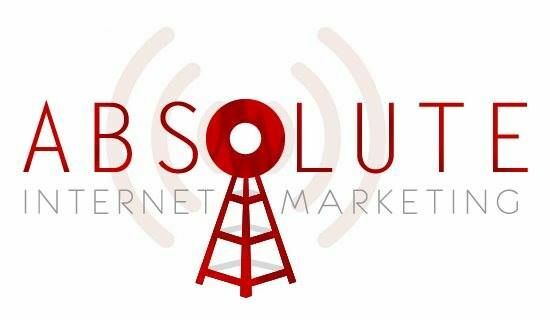 Absolute Internet Marketing Inc. - We are leading Internet Marketing & search engine optimization company, providing social media marketing, content, web design and search engine optimization services in Miami Florida. We are leading Internet Marketing & search engine optimization company, providing social media marketing, content, web design and search engine optimization services in Miami Florida. Having your Business appear in the Google Local & Google Maps section on the 1st page is extremely beneficial. Business owners must create a strong online presence outside of their own website by optimizing local search engines. Google reports that 97 percent of consumers search for local businesses online – making local searches the fastest growing method of online inquiries. With cell phones advancing in technology at lightening speed, now more and more people are turning to their iPhones and Smartphones when out and about to search for local services and products. Research has found that local search helped a third of all iPhone and Android users to locate at least Two Businesses they had not known about previously. For a business owner, this means a strong online presence is an Invaluable Tool for helping clients find out about the service or products you provide. Google Local is a great place to be listed as its pages feature photos, videos, and special promotions for your business. Potential customers can visit your Google Local page to find your address, phone number, reviews, website address, hours of operation, and much more. Your business Optimized for Google Local can drive many more clients through your door. Absolute Internet Marketing - Fort Lauderdale SEO Company is a Google Partner Firm, offers your company everything it needs to have a Successful, Dominate Online Presence.